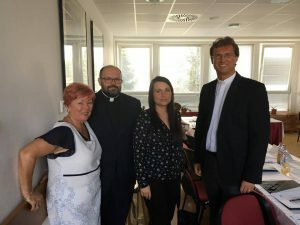 Home / Bez kategorii / We met in Slovakia! 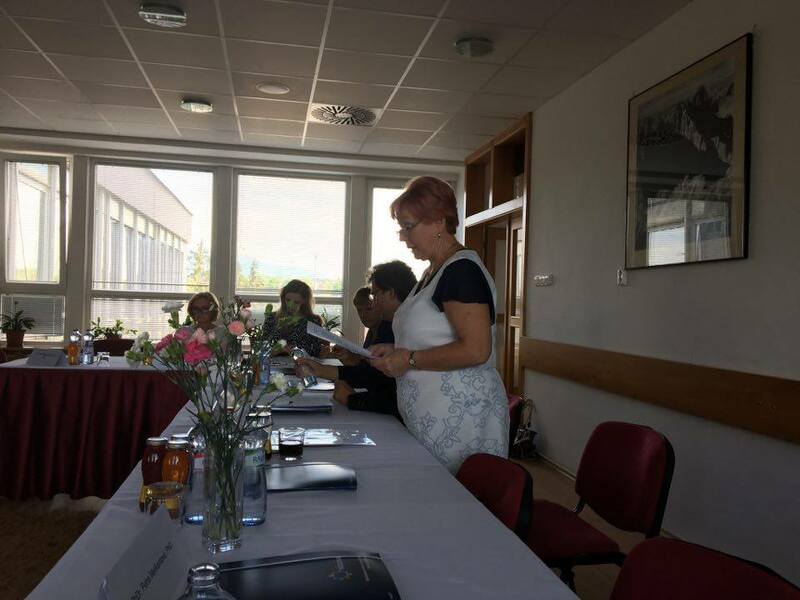 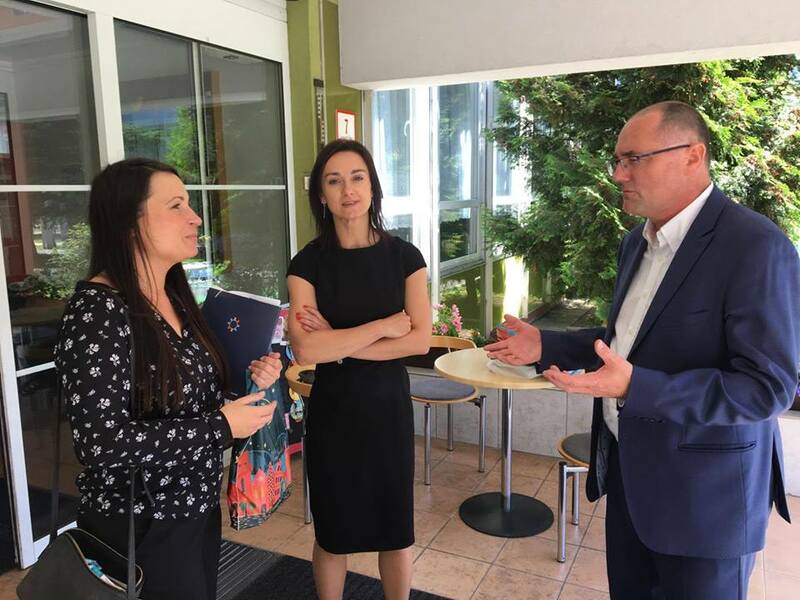 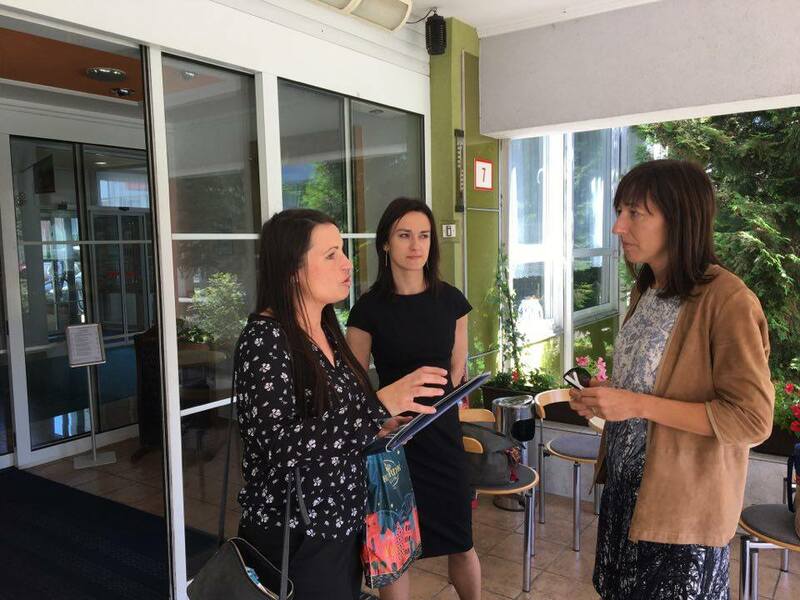 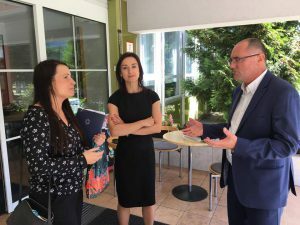 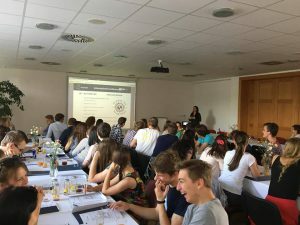 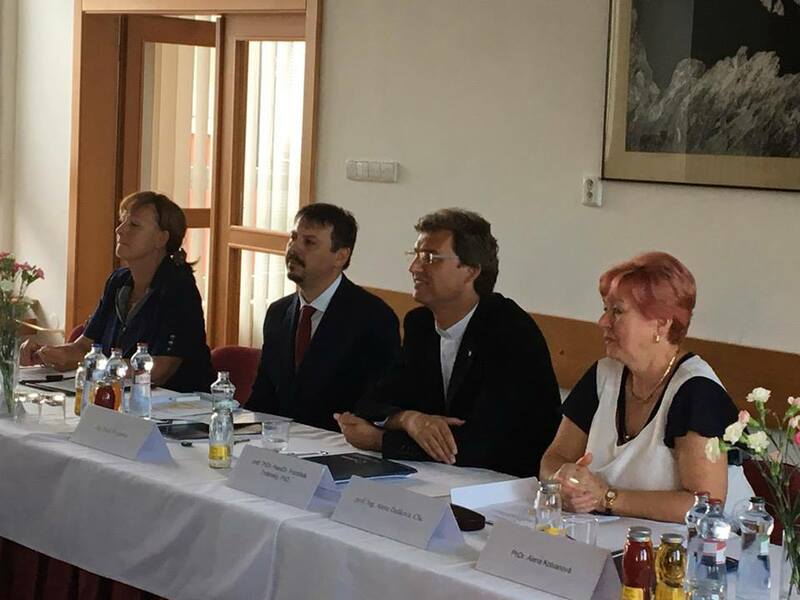 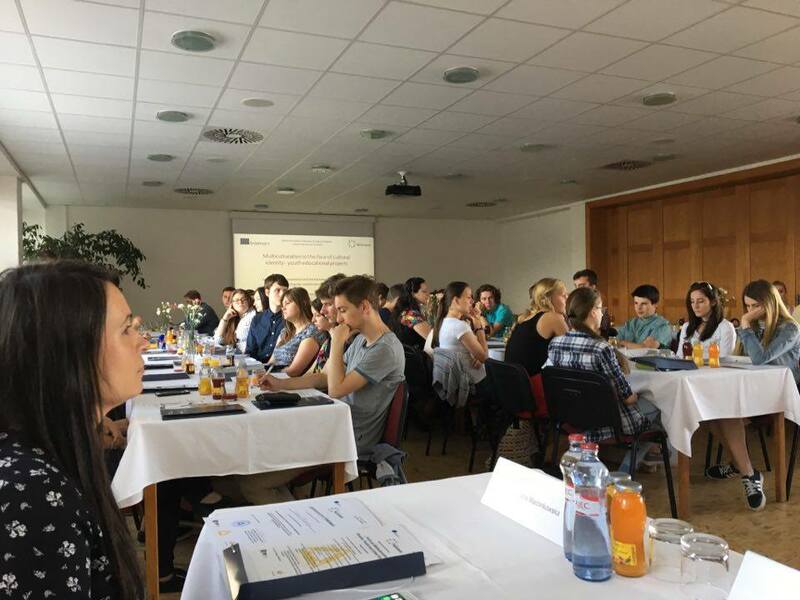 Another conference in the international Erasmus + project “Multiculturalism in the face of cultural identity – youth educational projects” took place in Poprad in Slovakia. 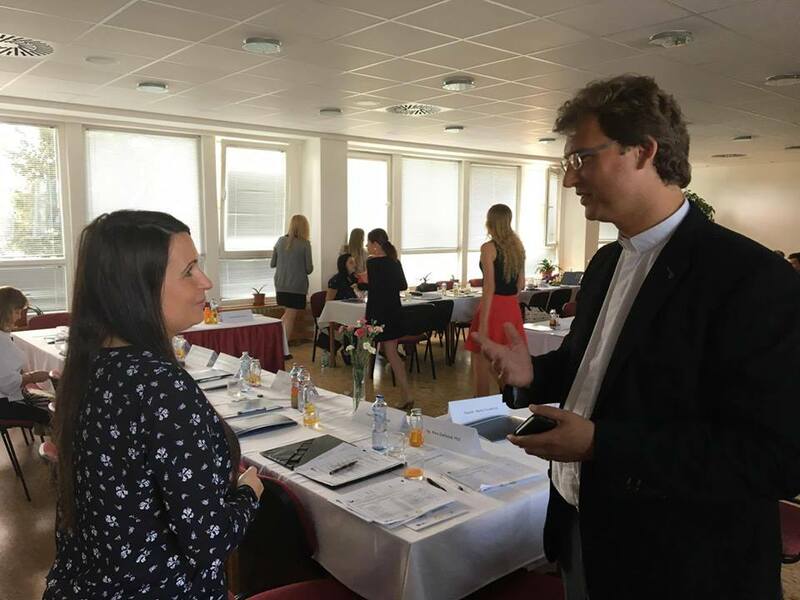 At the conference on June 22, 2017 we had the opportunity to participate in expert lectures and panel discussions. We also took part in workshops where we could exchange insights with representatives of many countries and cultures, among others Slovaks, British. 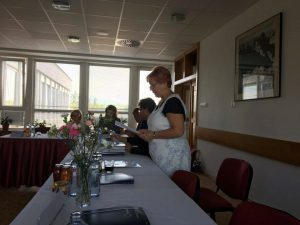 Thanks for the warm welcome! 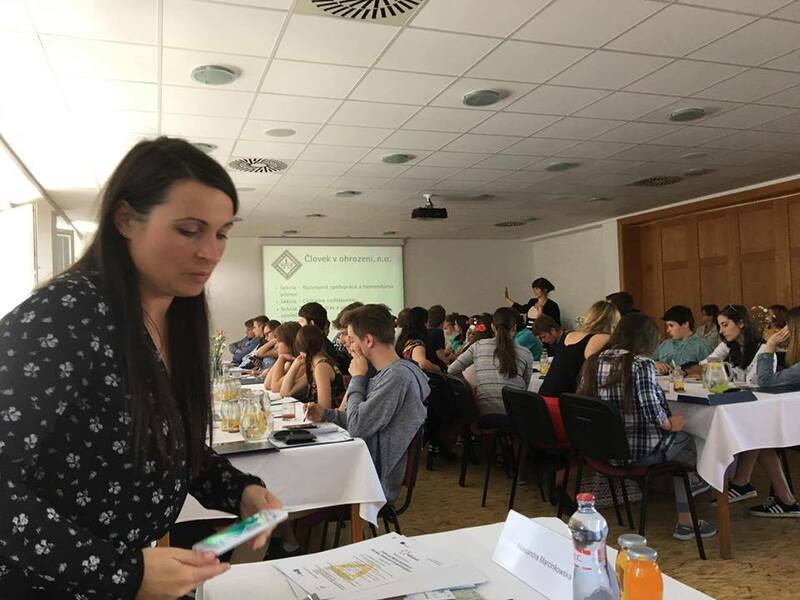 Below you are invited to familiarize yourself with the photo gallery of the conference.